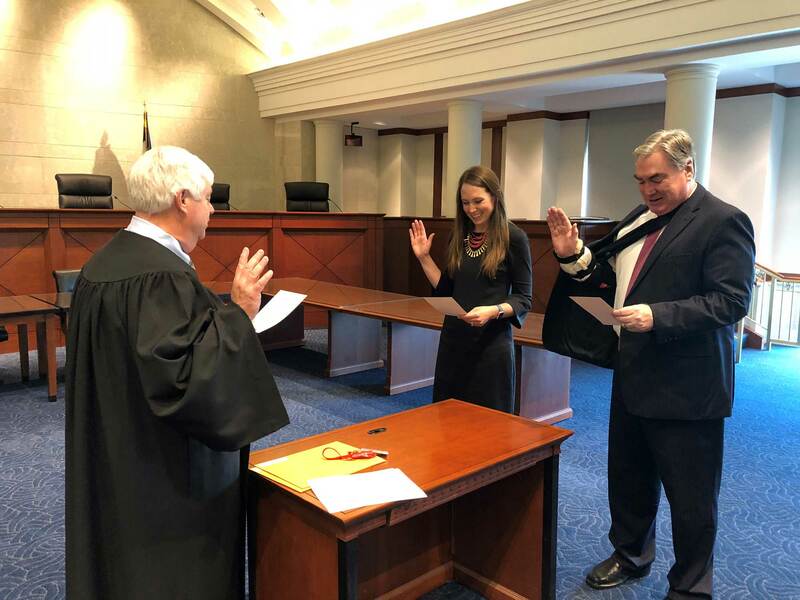 Emily K. Milewski, attorney with Dvorak Law Group, LLC, recently was admitted to the Iowa State Bar Association. Milewski is a member of the firm’s corporate practice group. Her admittance will assist clients and their legal needs within the state of Iowa. Milewski advises clients on general business legal advice, strategic planning and implementation of business transactions, and consults on a wide variety of business opportunities. She also has extensive real estate experience assisting clients on a broad range of needs, including secured lending, real estate financing, sales and acquisitions, and leasing. She works closely with all members of the Dvorak Law Group team to carry out and deliver on each of our client’s legal needs. Learn more about Emily by visiting her bio.